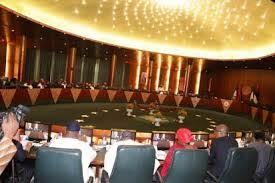 Presidency explains why FEC meeting fails to hold after Easter break – Royal Times of Nigeria. 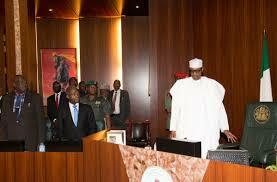 The Presidency has explained why the weekly meeting of the Federal Executive Council did not hold today. The Senior Special Assistant to the President on Media and Publicity, Garba Shehu, said that due to the Easter break, the council secretariat had no time to prepare and circulate memos to ministers. Buhari’s absence at last week’s meeting had sparked fresh speculations about his health status before the Minister of Information, Lai Mohammed, doused the tension, assuring that the “president is not ill again”. The minister had also then stated that the fact that the president was not in the office does not mean he is not working.